Unbelievable, extremely hard to find property. Home with detached studio cottage. 1 bedroom, 1 bath house. With 1 bedroom detached studio/cottage. 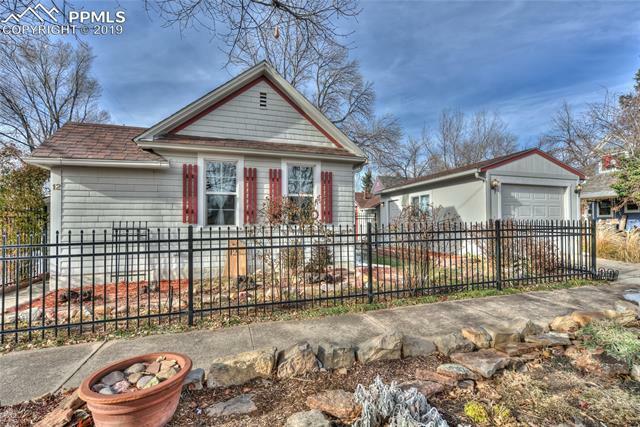 Meticulous landscaped front & back yard w/plants in bloom from spring to fall, metal fencing in front & interior yards, even the front curb yard is landscaped. Separate garden area. Arched rose arbor entry into foyer. Home is remodeled throughout. Kitchen with pantry & stainless steel appliances. Separate large laundry room. Basement w/workbench and plenty of room for storage.